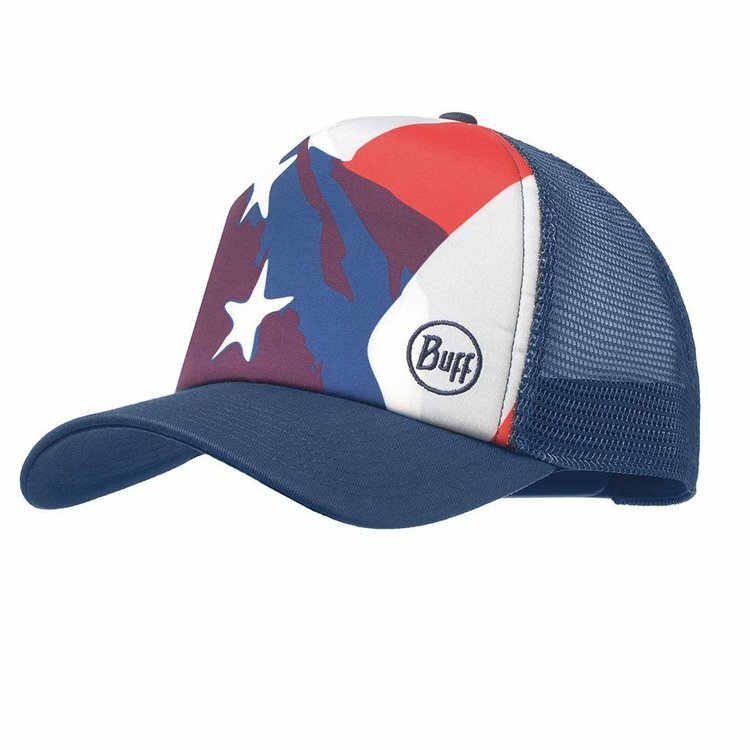 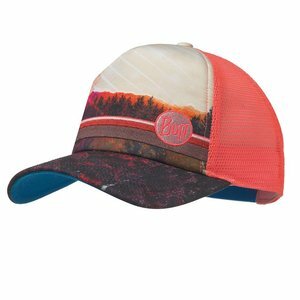 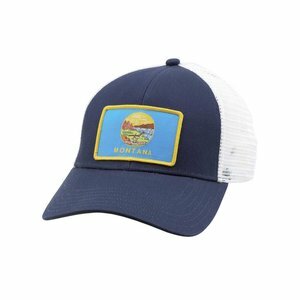 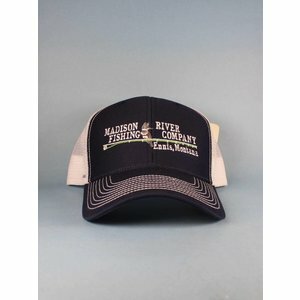 Buff Trucker Caps, Classic trucker style, vibrant graphics and versatile BUFF® performance combine in a cap for on and off the water. Made from 100% polyester fabric and lined with a low-profile, moisture-wicking sweatband, dries fast, wicks away perspiration and is super-breathable, perfect for the summer heat. The curved visor protects the face and has a dark underbill that won’t pick up water glare. Treated with a stain release finish, the bill won’t let slime and water muck get in the way of your fun. 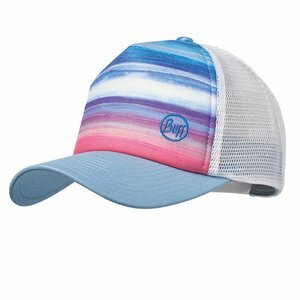 Full-on protection from the direct sun and reflected rays.